With unflagging enthusiasm, flagman Tyler Williams with DPW, keeps traffic flowing, albeit slowly, on Dalrymple Drive near City Park as a crew fixes large potholes in the roadway Wednesday Jan. 2, 2019, in Baton Rouge, La. 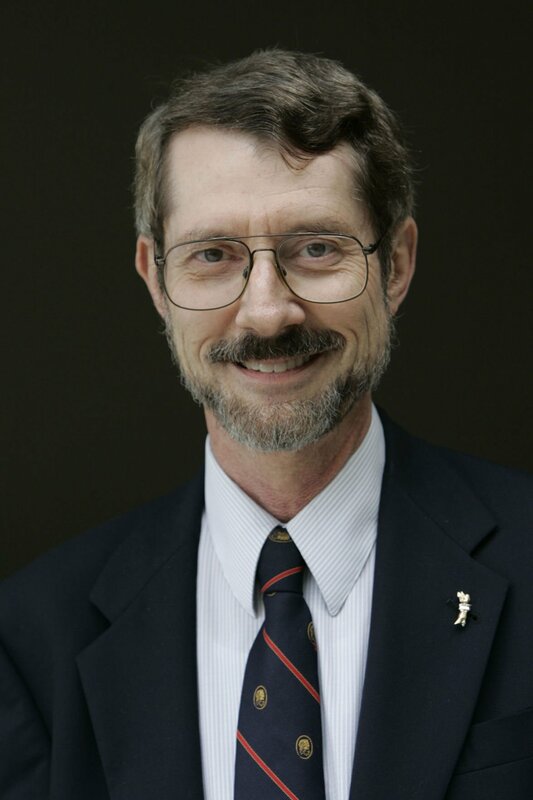 Robert W. Poole Jr. is director of transportation policy for the Reason Foundation, a national libertarian think tank. He lives in Plantation, Florida.